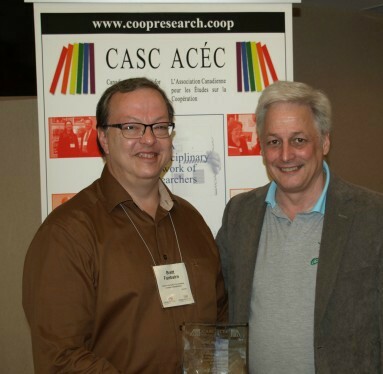 Brett Fairbairn, Fellow in Co-operative History and Governance at the Centre for the Study of Co-operatives and Professor, Johnson Shoyama Graduate School of Public Policy, University of Saskatchewan, is recipient of the 2015 CASC Award of Merit to recognize an individual’s outstanding leadership and contributions to the field of co-operative studies, their mentorship of students and others in understanding the intricate workings of co-operatives, and to acknowledge their ongoing support of CASC. 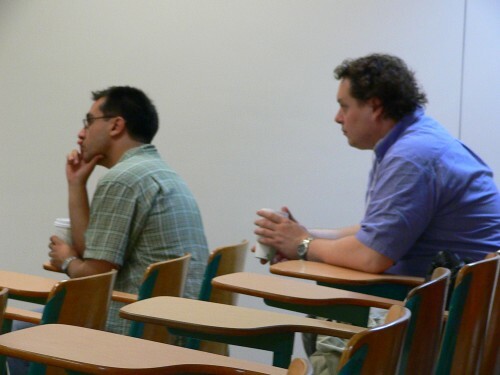 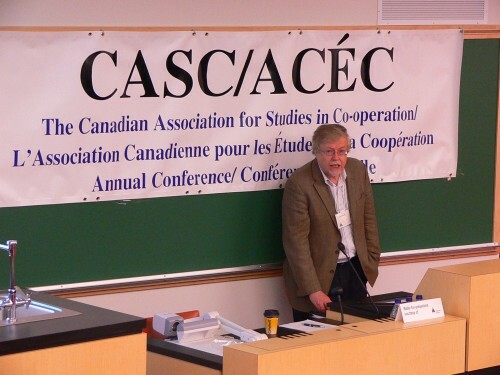 A historian by training, a Rhodes Scholar, a distinguished graduate of Oxford University and the University of Saskatchewan, a holder of an Alexander von Humboldt Fellowship at the Freie Universität Berlin, and past President of CASC, Brett joined the Centre for the Study of Co-operatives in 1986 and served as director from 2000 to 2004. 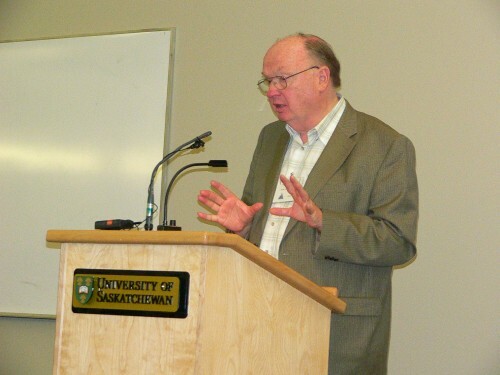 He became head of the University of Saskatchewan’s History Department and then University Provost and Academic Vice-president from July 2008 until June 2014. 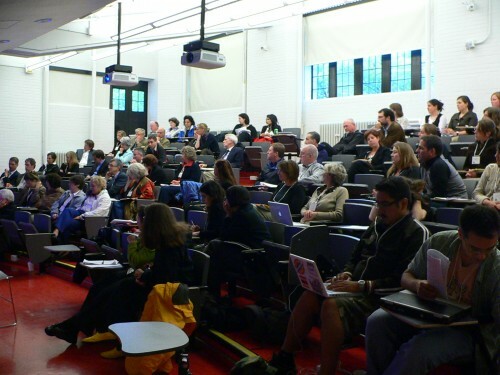 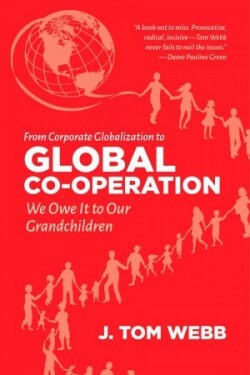 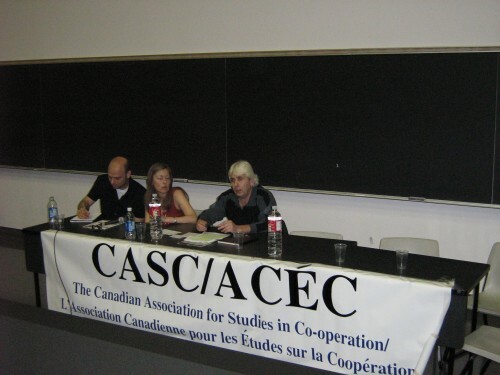 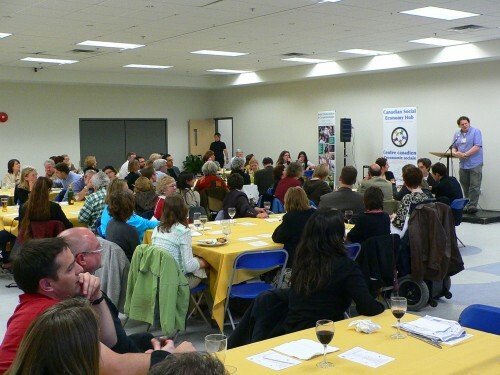 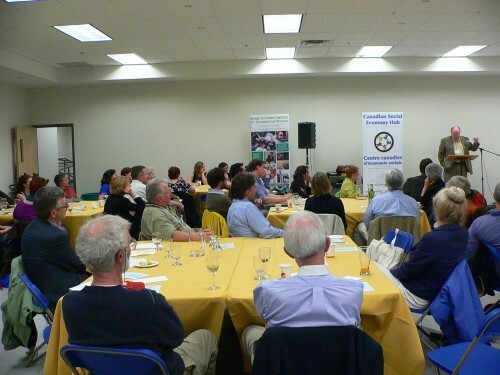 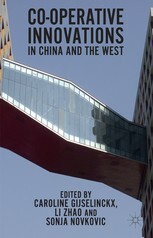 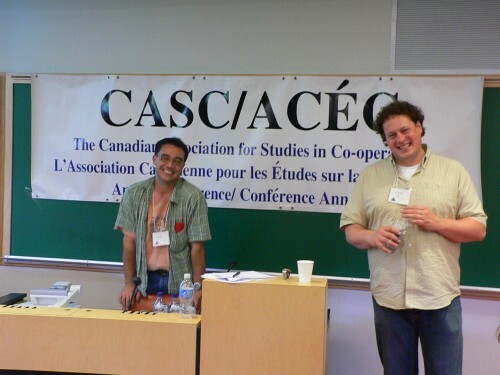 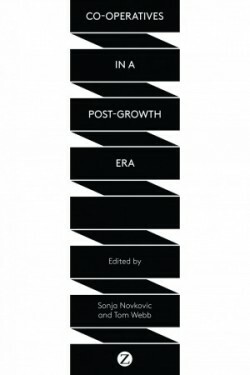 Afterwards, he returned to the Centre and his interdisciplinary research on democratic governance, co-operative social movements, and co-operative enterprises in Canada and around the world. 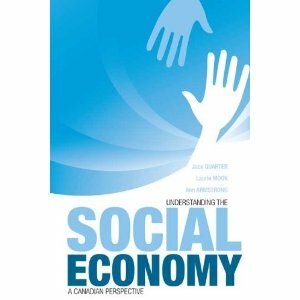 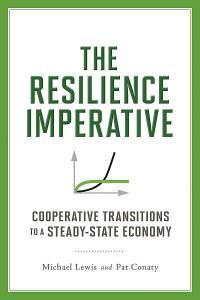 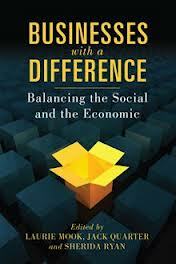 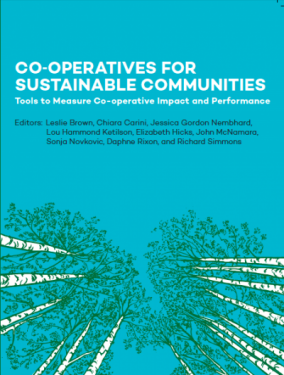 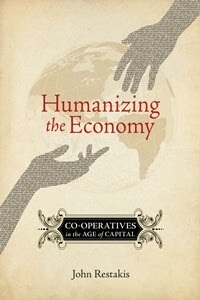 He is a compelling theorist and accomplished practitioner of community-engaged scholarship with more than one hundred publications, including his most recent, Co-operative Canada: Empowering Communities and Sustainable Businesses, edited with Nora Russell. 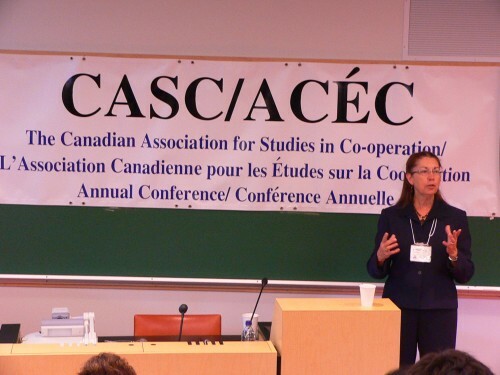 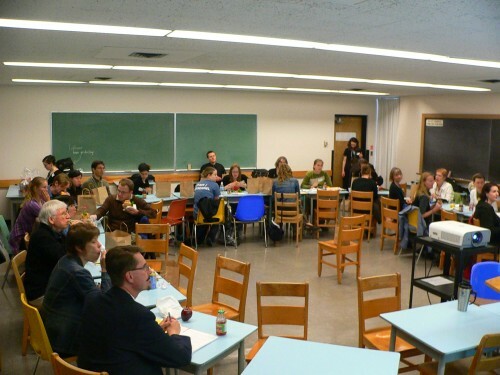 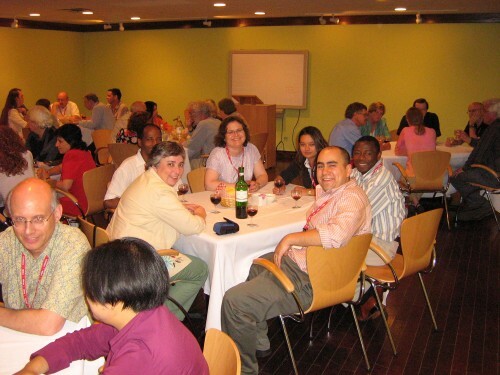 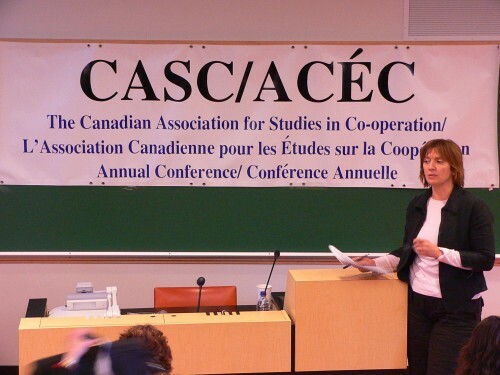 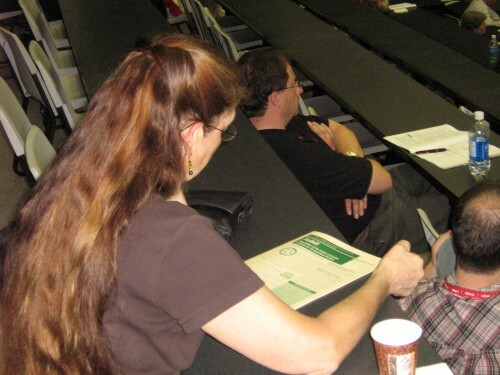 From 2002-2007, Brett was principal investigator of the largest research project ever undertaken on co-operatives in Canada. 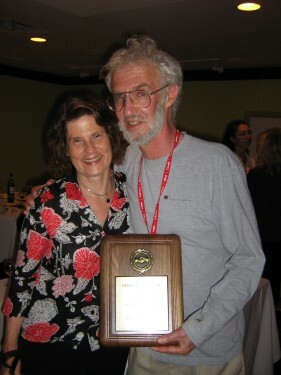 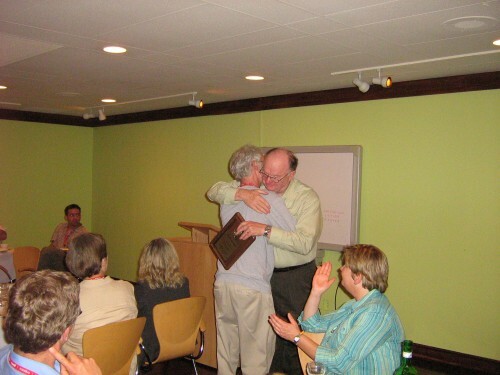 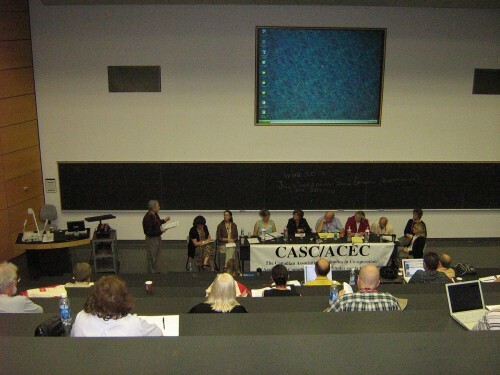 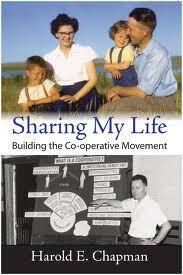 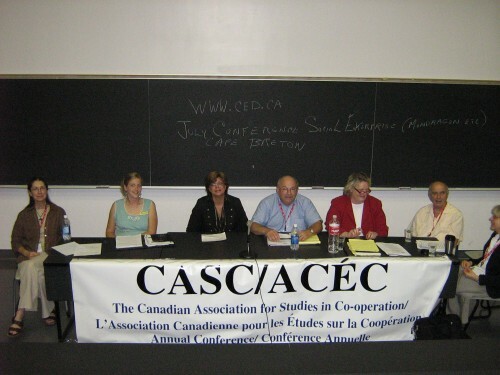 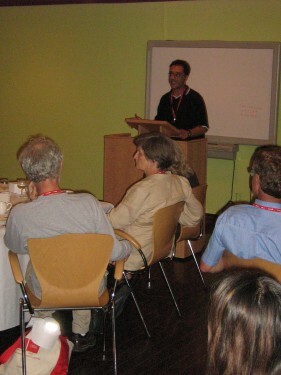 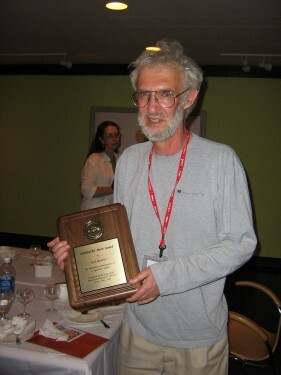 In recognition of his public and scholarly contributions, Brett was awarded the Queen’s Golden Jubilee Medal in 2002 and the Reginald J. Cressman ACE Award Recognizing Commitment to Staff Development, presented at the Association of Co-operative Educators annual conference, August 2004, in Montréal.